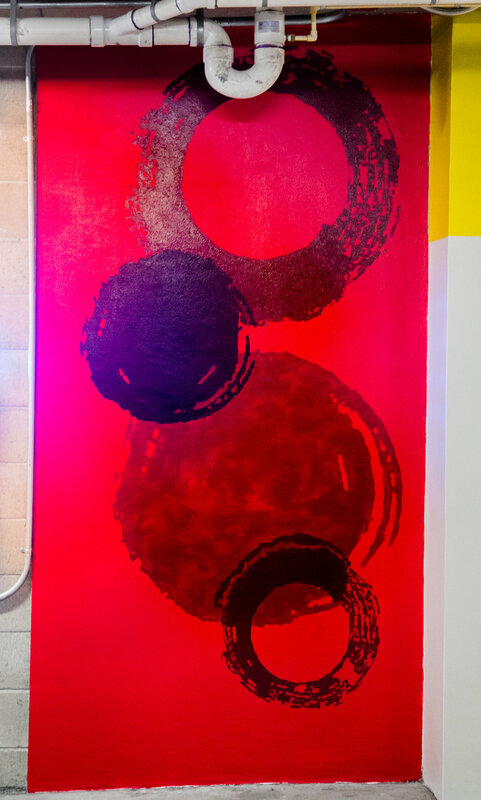 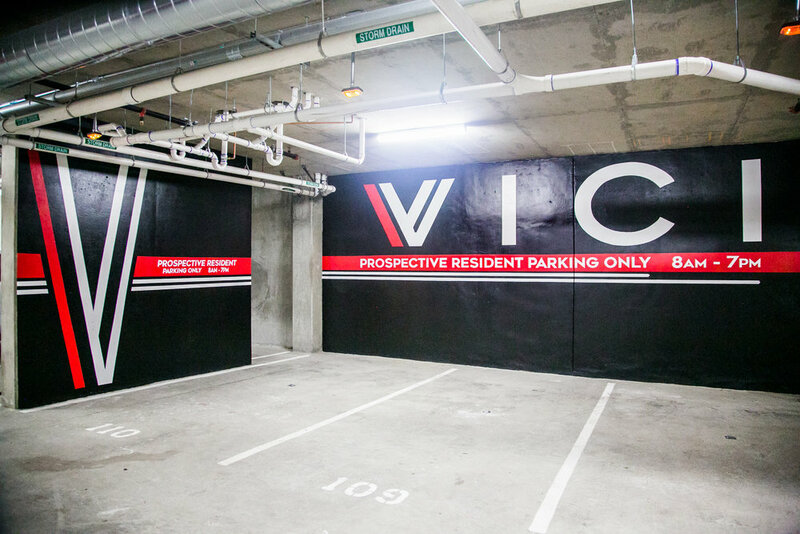 1805 Gallery was invited to work with HG Fenton Company to design and produce fifteen hand-painted murals for their new upscale urban apartment complex Vici located in the heart of Little Italy. 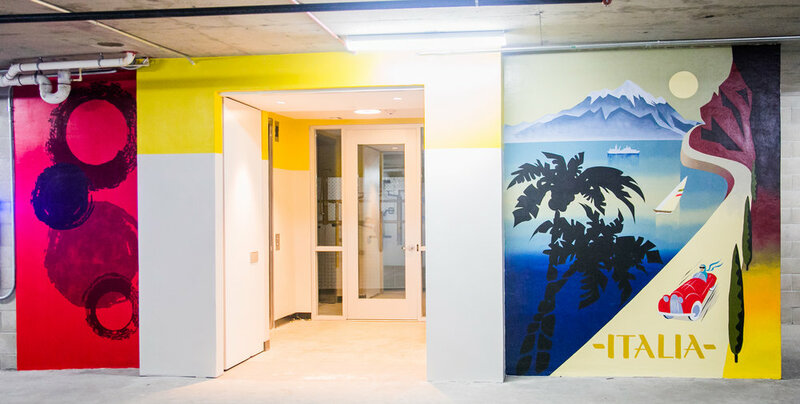 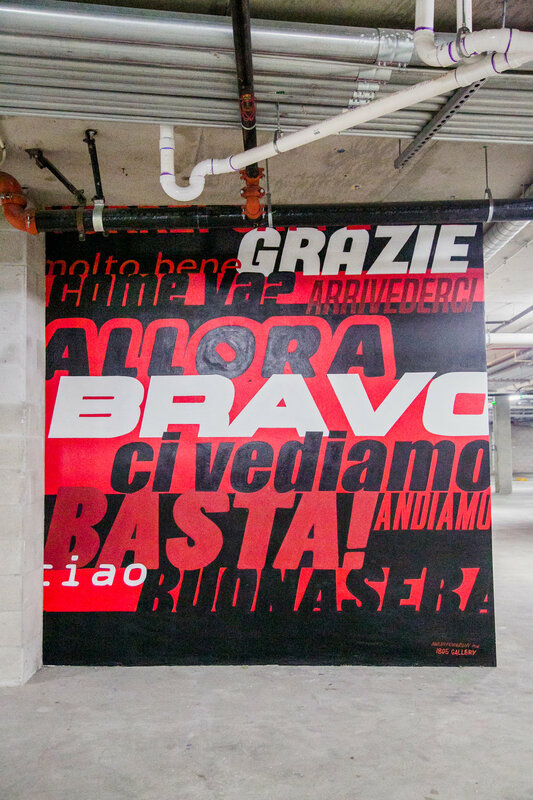 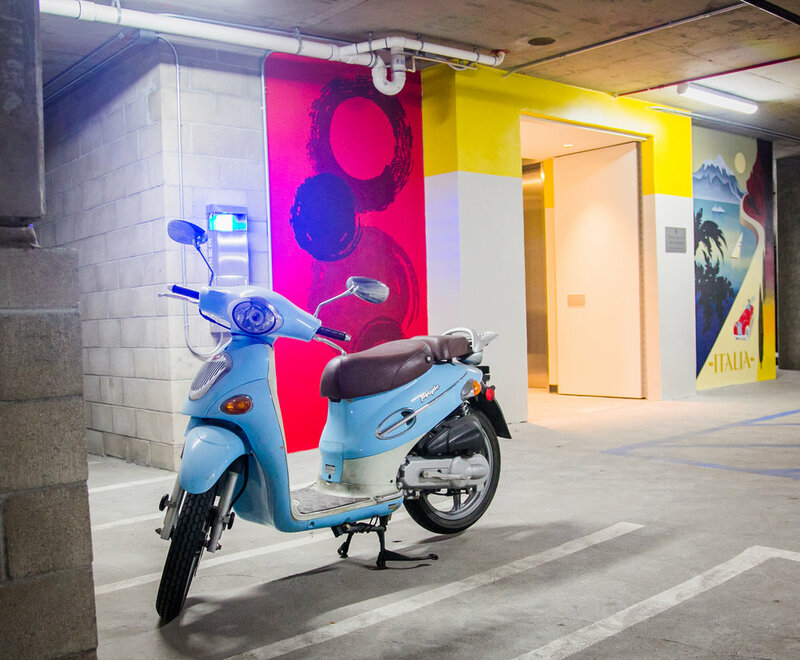 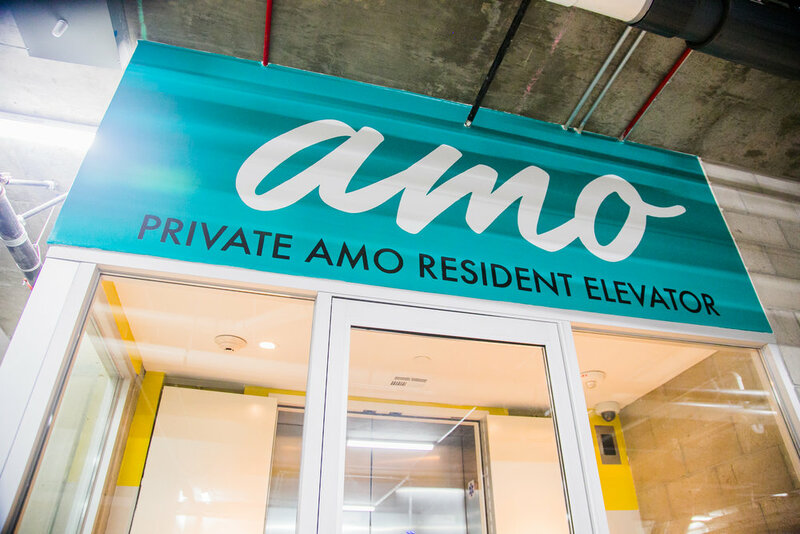 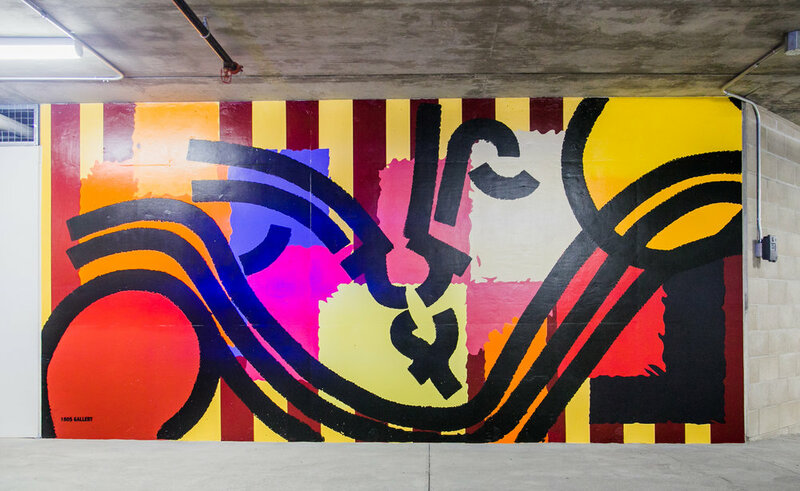 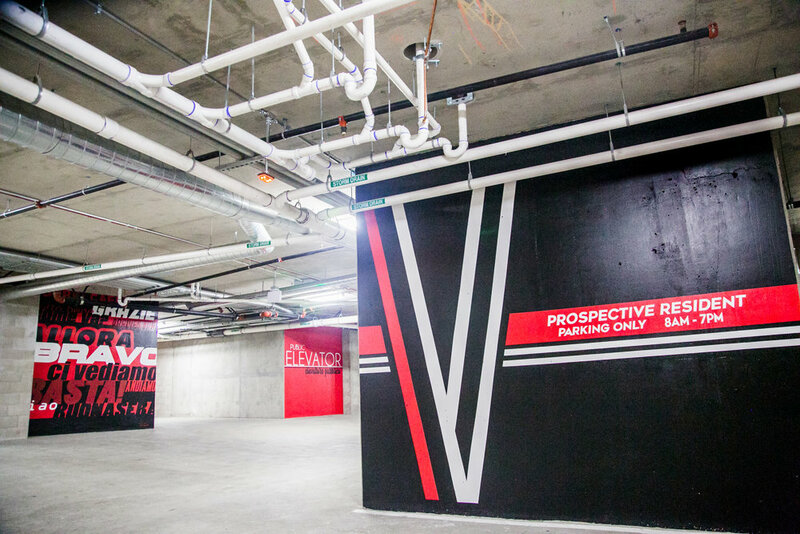 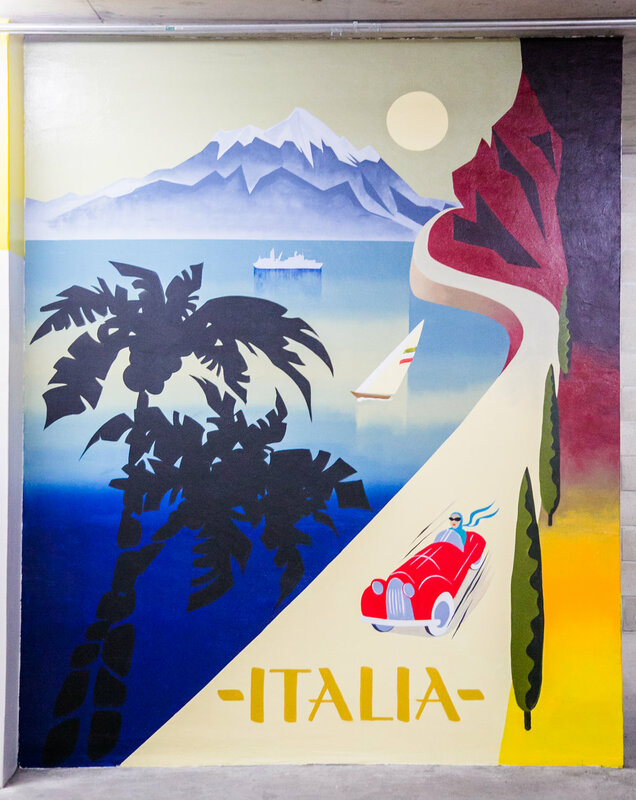 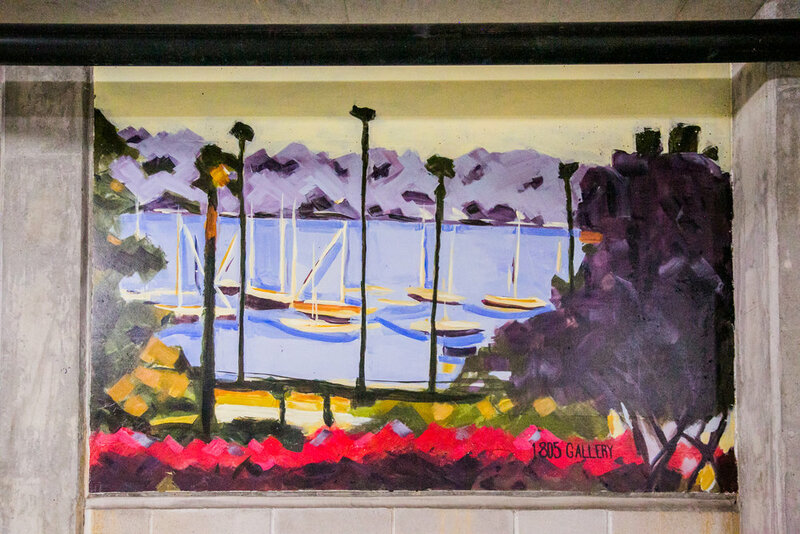 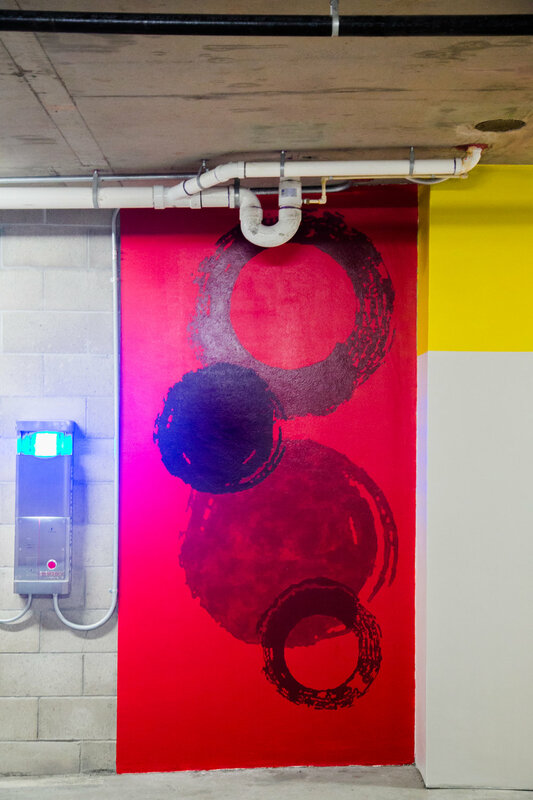 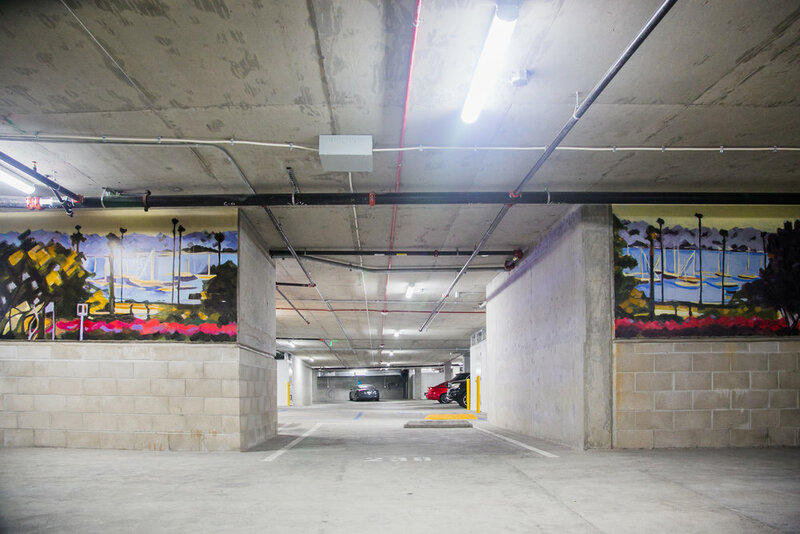 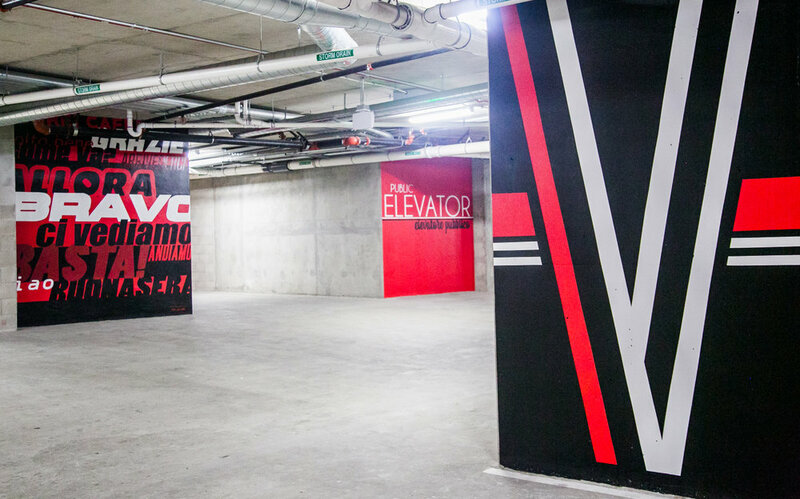 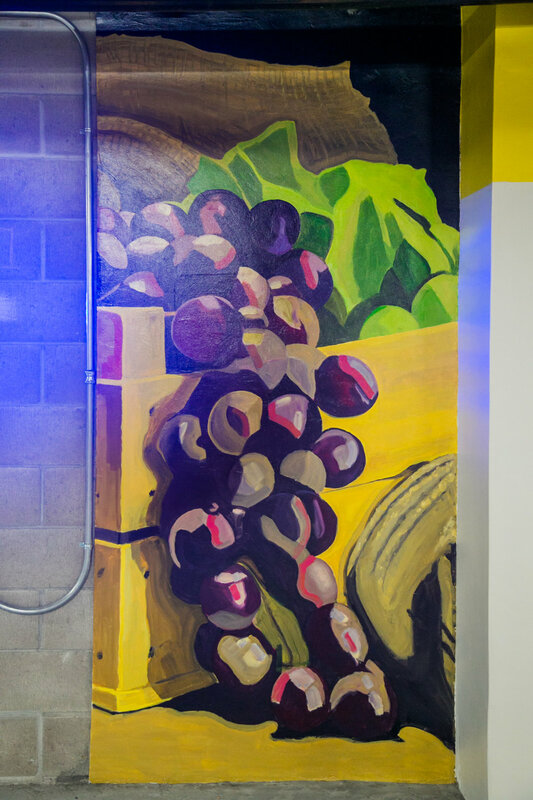 The murals, completed throughout the three-level parking structure, incorporate classic Italian imagery and modern designs that engage the local Italian culture. 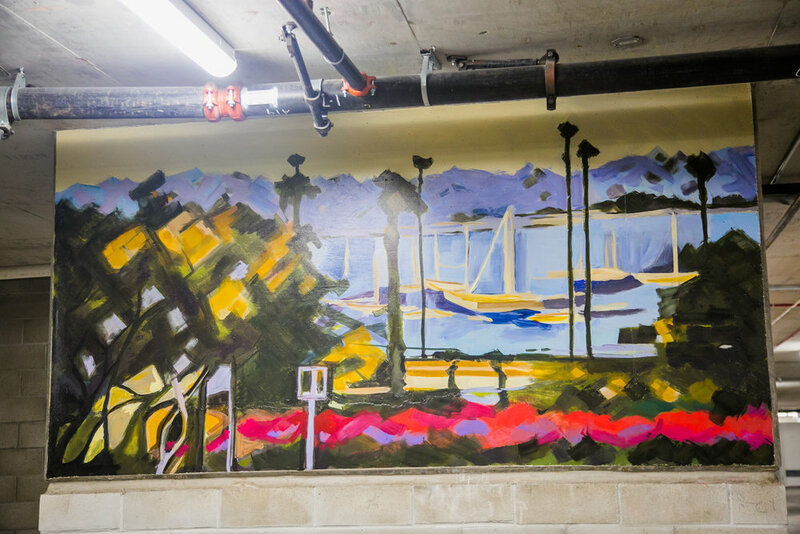 Murals were hand-painted by local artists Ashley Fenderson, Kurosh Yahyai, Jason Acton and Lauren Siry.